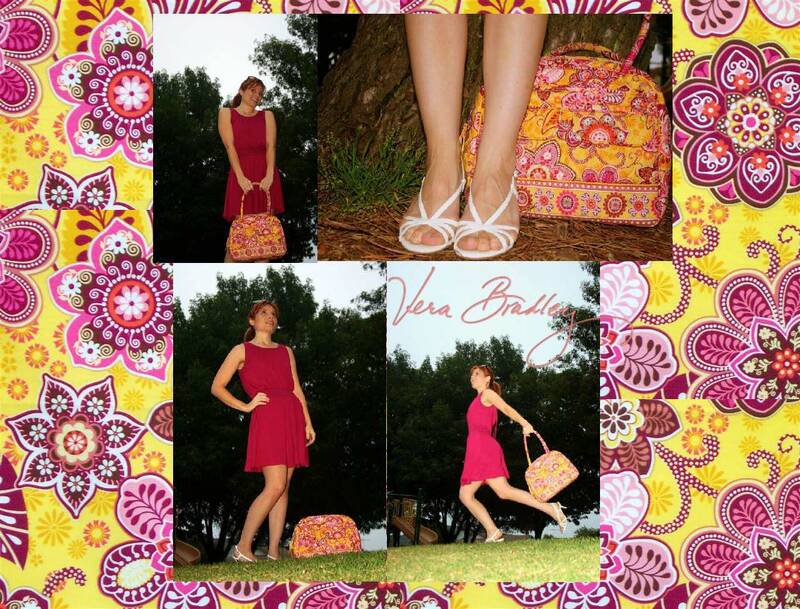 Over the years, I collected via eBay and VeraBradley.com as well as the local store in Glendale, CA and now I have over 200 pieces of Vera and there will NEVER be enough. 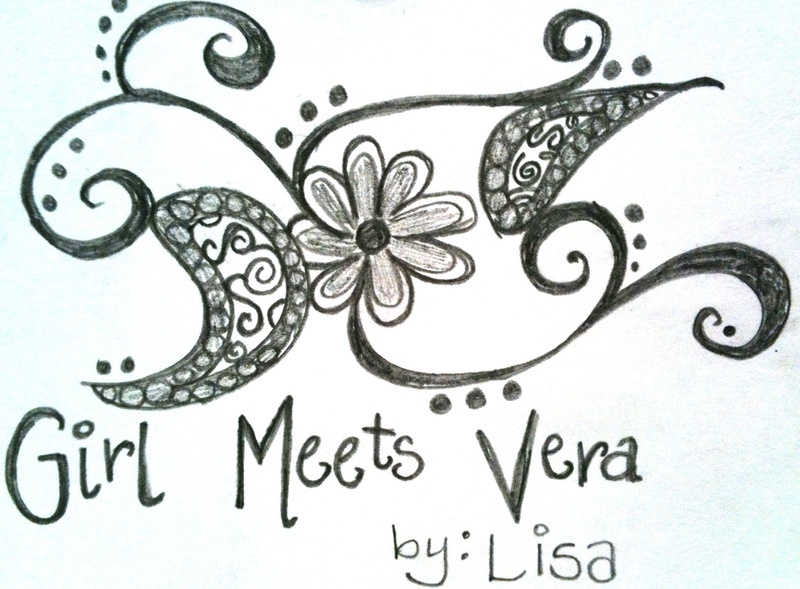 So, if you like Vera, look around. 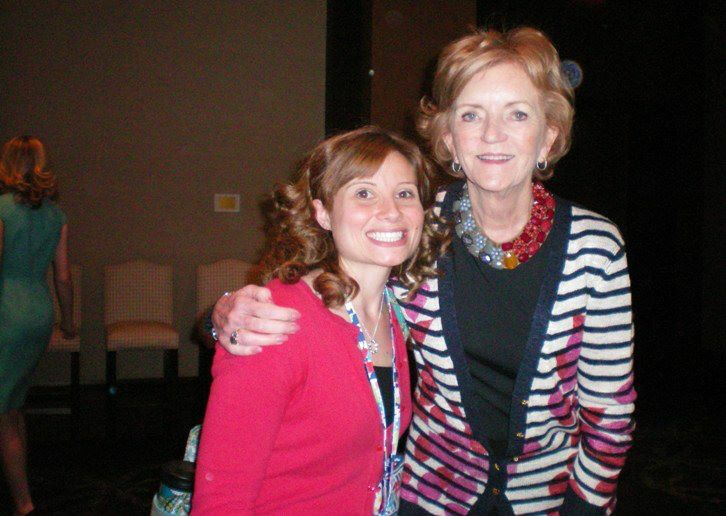 Here I am with Barbara Bradley Baekgaard, co-founder of Vera Bradley. While at the VB Experience I even got to record a video Mother's Day message while my mom was shopping, I surprised her with it later and she loved it! Here is a glimpse of my Vera Vera Life, this is *most* of my collection. I've been dying to take this picture for so long, and I finally did it. It was NOT fun putting it all away again, ha! During my perusal of Vera Bradley items available on Craigslist I happened to come across a Hallmark store that was going out of business. They had a Vera display cabinet for sale so I decided to make the 90 mile drive to Long Beach and purchase said cabinet so that I could have a beautiful place to display all my VB items. What a pay off! It did not cost too much and it is by far my BEST VB purchase to date. Here it is filled with all my stock! Complete with Water Bottles from the store on the top.